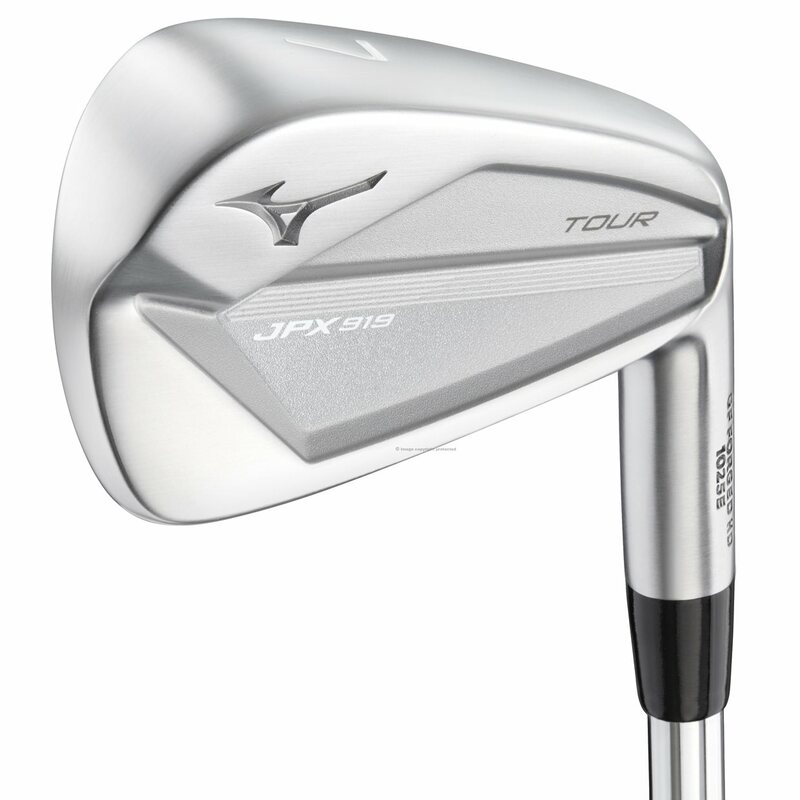 Mizuno JPX 919 Tour irons blossom off the success of the JPX 900 Tour irons, winners of 3 majors between mid-2017 and 2018. These irons give the user precise control in a compact package that feels like any Mizuno iron, amazing. Continue on to learn more about them. Grain Flow Forged HD is a unique forging process developed by Mizuno. As the club gets forged from a single billet of 1025E mild carbon steel, the extra is dammed up, placing a higher density of continuous grain structure in the impact area. 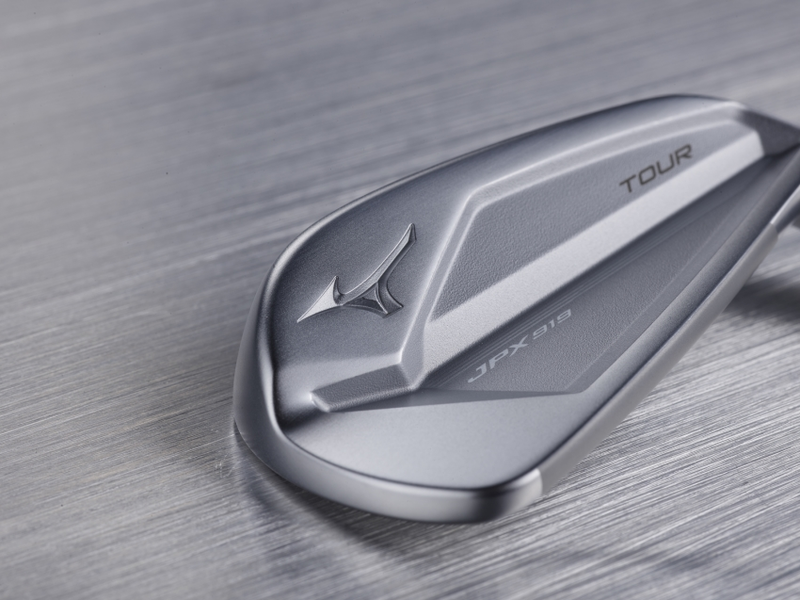 This forging process is the reason why nothing feels like a Mizuno iron. 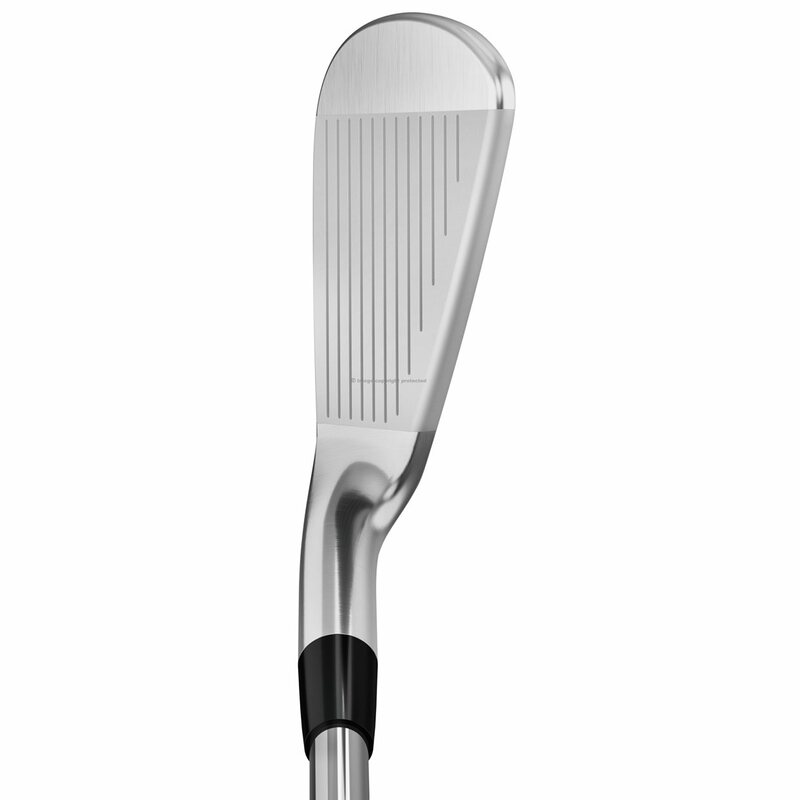 Better players will also flock to this iron because of its compact profile. The topline is reduced by 10% compared to the JPX 900 Tour irons. 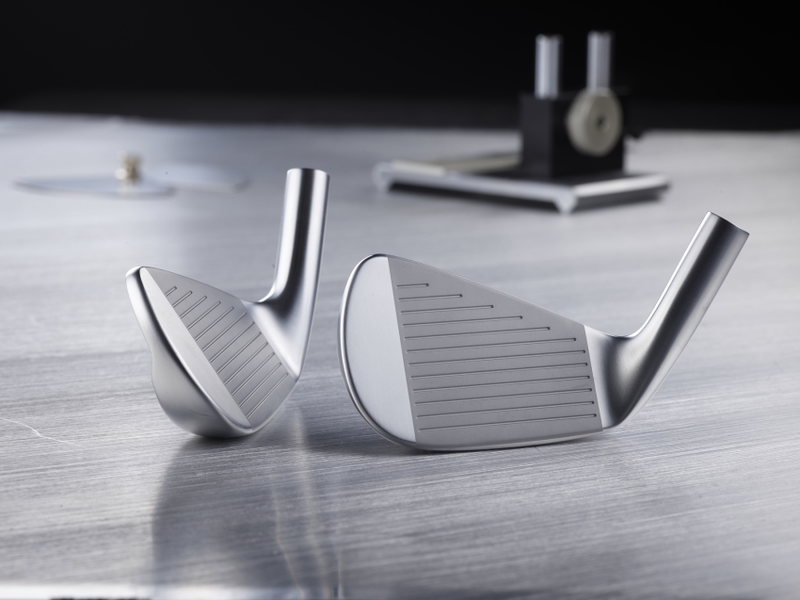 The sole of the long irons is fractionally wider (5%) to balance out the thinner topline. These design changes increase the shot making ability of the JPX 919 Tour irons. A new Pearl Brush finish reduces glare and softens the lines on the JPX 919 Tour irons, adding to their elegant look. As in the past, there are several no upcharge shafts to choose from, so it’s important to speak with a professional to get fit into the right shaft. The stock specs for the Mizuno JPX 919 Tour irons are in the chart below.